More than 900 potential volunteers will this week be contacted to offer them a volunteering role at The 2019 Solheim Cup, taking place at Gleneagles from 9-15 September 2019. In excess of 1900 applications have been received from 27 countries worldwide for volunteer positions through the official portal, with applicants hoping for the opportunity to share in an incredible experience and help Scotland host the most successful Solheim Cup to date. 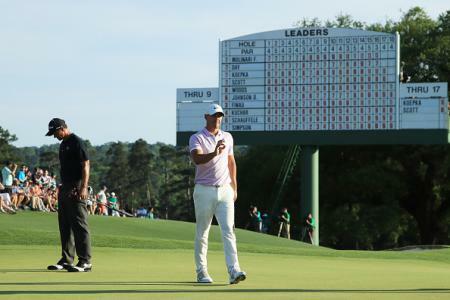 Now, the first tranche of notifications will be issued offering more than 900 volunteers the opportunity to help welcome 100,000 people to the Perthshire venue when the biggest event in women’s golf rolls into town. Liz Taylor, Head Volunteer for The 2019 Solheim Cup, said: “The response has been amazing both locally and internationally. I feel like the response we’ve had is representative of the energy and passion that is running through the whole event and as the event draws closer and we grow our team, this can only escalate. When the programme launched, it stated the goal of encouraging women and young people in particular to volunteer for the 2019 Solheim Cup. For the first time, the number of women applicants has outweighed the men with 54% of women applying for the myriad of volunteer positions available. The special focus on attracting a younger volunteer has also delivered successfully with almost 20% of those applying aged 30 and under. Local interest has been strong with 83% of applicants from the UK. Of the 17% of overseas applications, the United States makes up the biggest number with 6% of the overall number of applicants. A Volunteer Support fund is in place to help the volunteers who needed extra help to participate in the volunteer experience. Volunteers who have not been successful in the first wave of acceptances will be placed on a reserve list with further opportunities expected down the line. 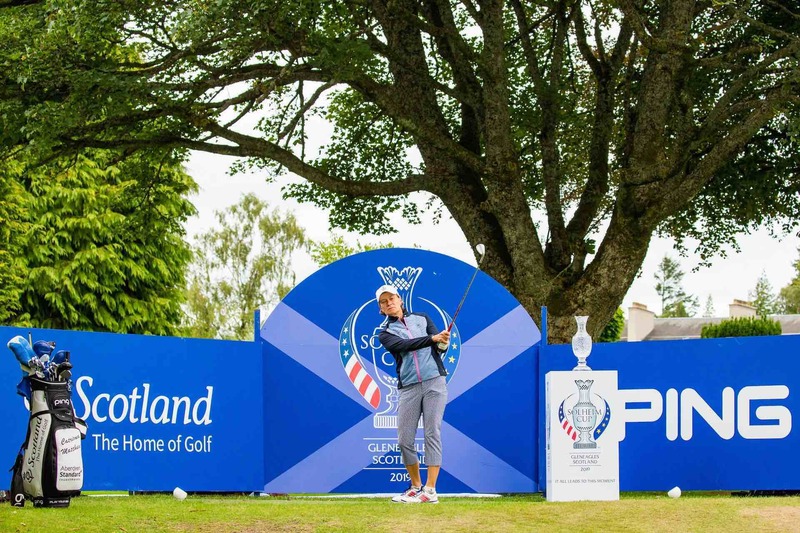 Themes of equality, innovation and experience are threaded through all the event’s communications as The 2019 Solheim Cup aims to engage both the traditional golf audience and the wider sport fan, raising the profile of women’s golf both in Scotland and internationally. 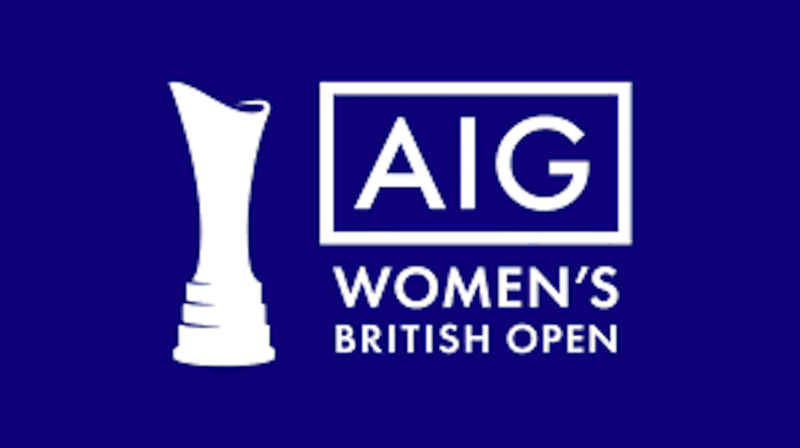 The Scottish Government and VisitScotland have been long-time supporters of the women’s game having partnered with the Ricoh Women’s British Open and the recently significantly enhanced Aberdeen Standard Investments Ladies Scottish Open, which took place as a co-sanctioned LET and LPGA event for the first time last year.